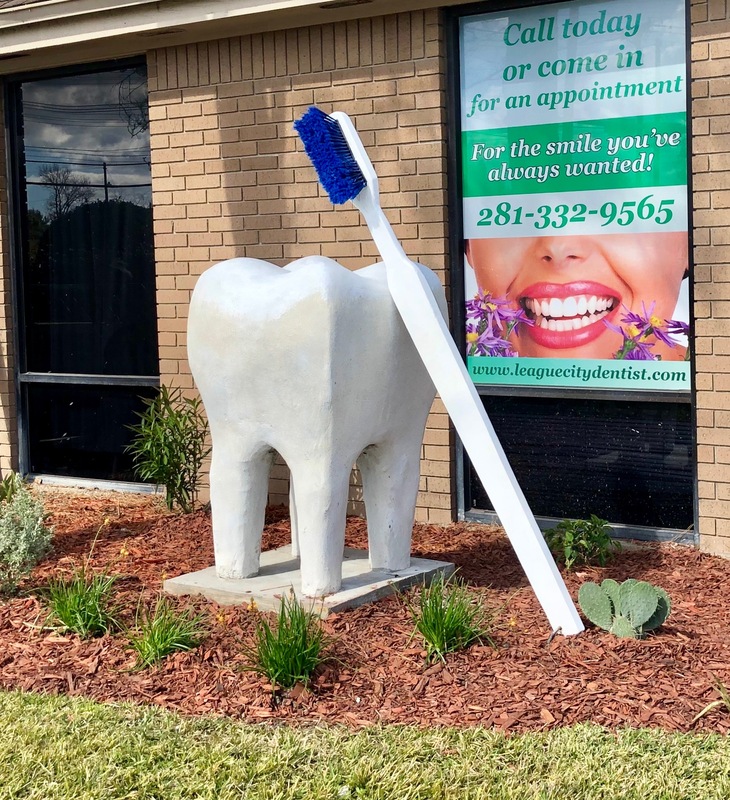 Welcome to League City Dentist. 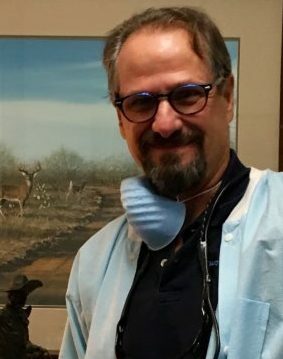 Dr Gary Geaccone is a very experienced dentist. He has been in practice for over 25 years. Dr Geaccone has excellent patient rapport, an outgoing personality and uses the newest and latest laser technology in dentistry. What does laser technology mean for you as a patient? It means the latest high quality dental care for you and your family at the same cost as traditional dentistry. Dr Geaccone always serves as an advocate for his patients, weighing out the best treatment and cost options. 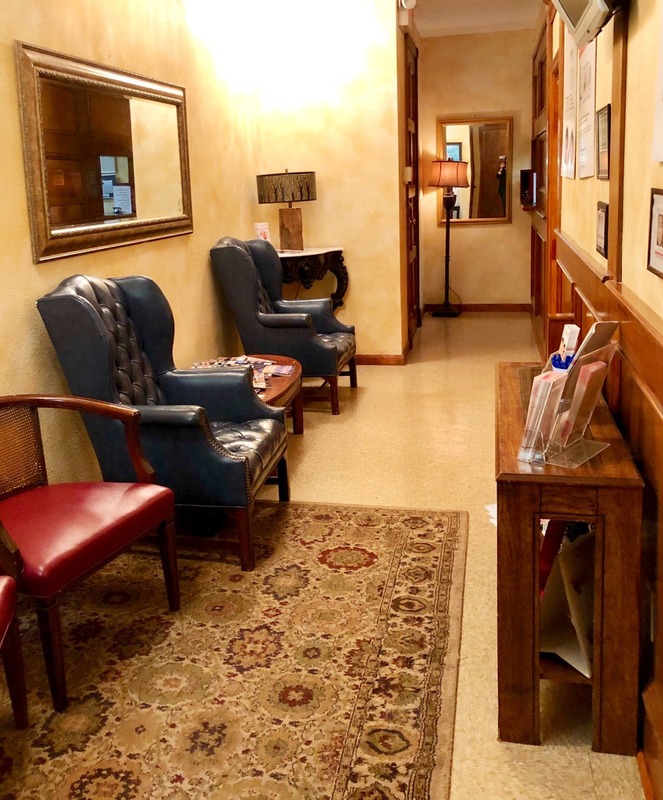 At Dr Geaccone Cosmetic Laser Dental Center, we work diligently to make patients feel completely at ease, while providing the highest quality up to date dental care and much more. 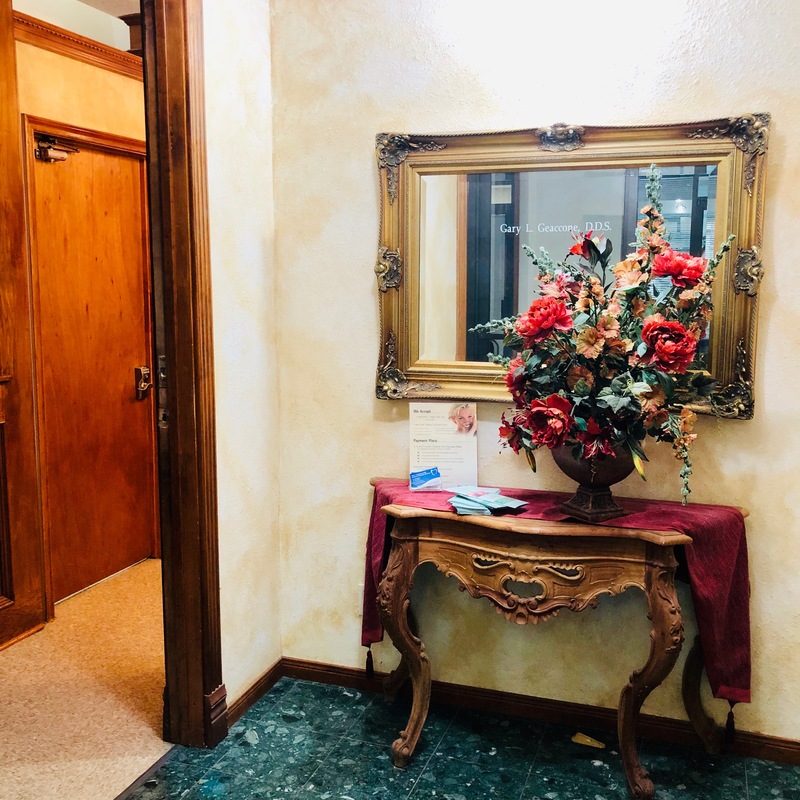 While we focus the practice on cosmetic dentistry and family dental care; we also provide the most up to date laser anti aging facial rejuvenation, laser lip augmentation and laser snoring treatment. 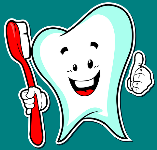 We take most all dental insurance and discounted plans. 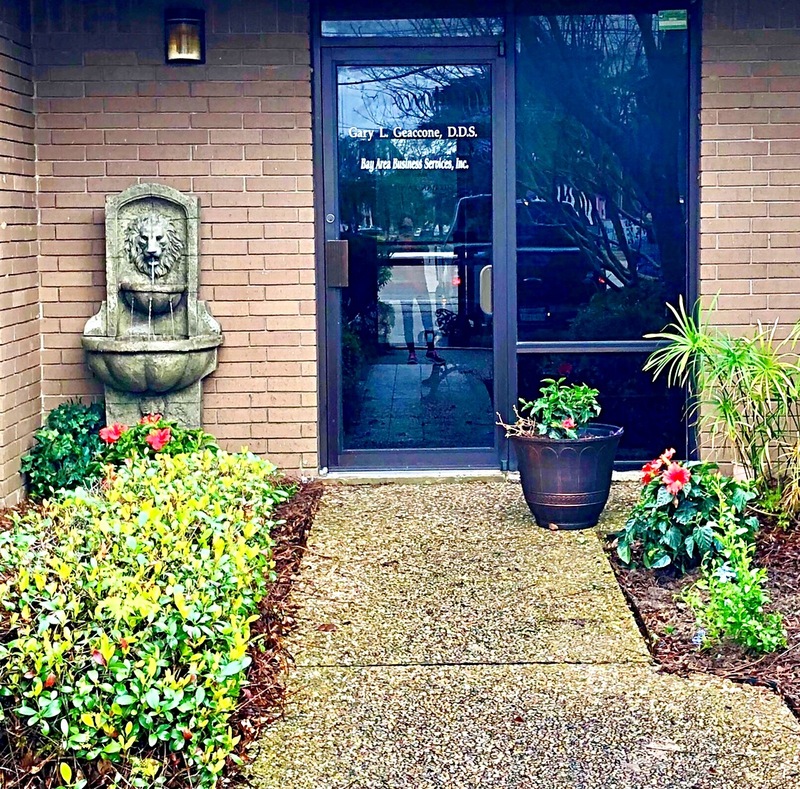 For any questions or to book an appointment or consultation; call 281 332-9565. For your convenience, we are open every other Saturday till noon. 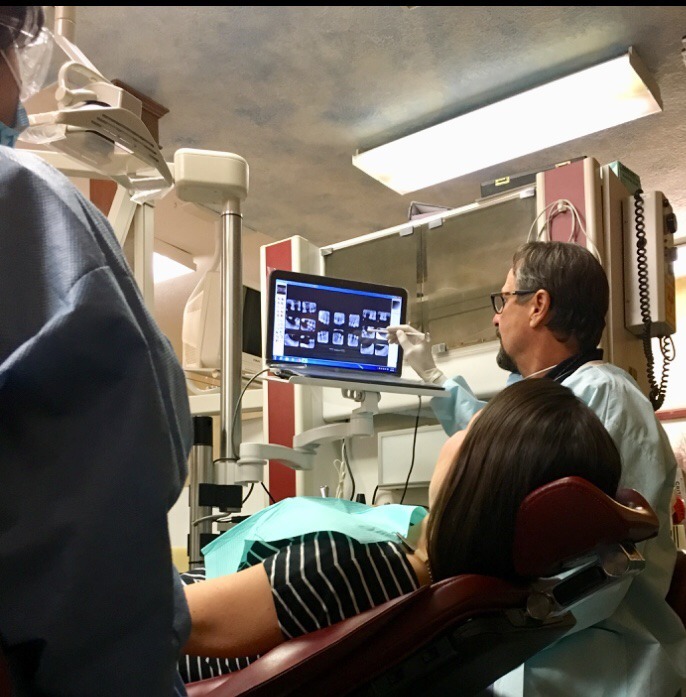 We offer our patients the latest in dental laser technology at the same cost as traditional dentistry. Dr Geaccone is now able to treat the tissue in your face and lips with Fotana laser that stimulates the production of your own collagen, naturally tightening, plumping, and improving facial tissue. For more information click here. You will be able to choose to leave a review on Google, Yelp, or Facebook!